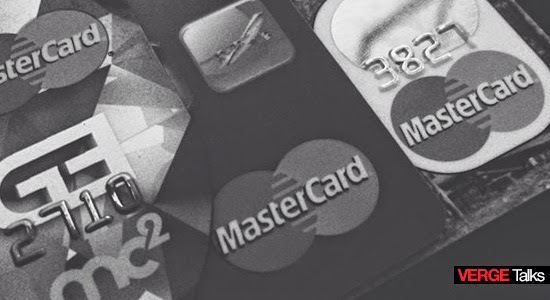 Getting a credit card can be an exciting thing, but it comes with a lot of responsibility. Tell you, A LOT! Once you have it then you start swiping. Swipe here. Swipe there. Swipe everywhere until your limit is reached. Then here comes the finance charges. Then telephone calls. Then lawyers' summons. I've been there. Lived a fancy life; #katkat here and #katkat there kind of living, 'til realized that I need to bulk up for future and the "golden age". A year after, I started my own business and needed to open a checking account with another bank. As a requirement, I need to secure a Full Payment Certificate from RCBC Bankard - then the nightmare started. Upon full payment last January 2014, I requested to get me the said certificate of full payment through email. Then made a follow up through phone 20 days after (as this was the expectation set by the customer service representative) and mentioned that it will be delivered to my billing address. Came February. March. April. May. June. Still NO Freaking mail. Come July 25, 2014 still no certificate of full payment; I called the hotline again - (02) 888 1 888 and the representative told me to have another request which then will take another month for them to process. It took me around 14 calls at 20 minutes average and still no resolution? Received about 4 service request and a couple of customer service representative with different reasons. A previous incident aggravated the issue when I withdraw money from their ATM machine then suddenly lights went out. The amount was deducted from my account and took them about 60 days to resolved. An unlimited hours spend on follow up and sixty freaking days before a got my money back. Did I say I withdraw about Php35,000.00?